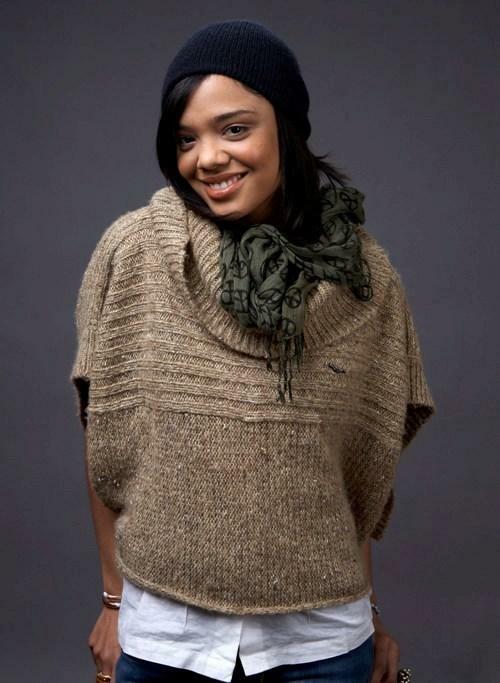 Tessa Thompson at the 2009 Sundance Film Festival. Tessa Thompson at the CW Network Winter TCA party. Michael Cassidy and Tessa Thompson at the premiere party of "Hidden Palms." Tessa Thompson at the premiere of "For Colored Girls." Michael Cassidy, Tessa Thompson and Sharon Lawrence at the premiere party of "Hidden Palms." 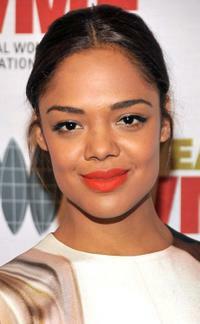 Tessa Thompson at the International Women's Media Foundation's Courage in Journalism Awards. Tessa Thompson at the K-Swiss U.S. Open Viewing party. 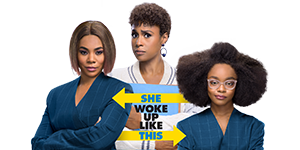 Tessa Thompson as Nyla in "For Colored Girls."